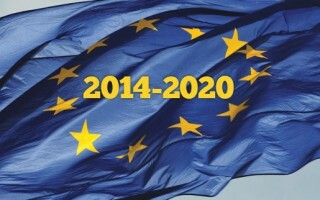 The official approval of PNDR 2014 – 2020 was granted by Brussels. The Romanian authorities estimate that the first financing lines will be open by the end of June 2015. The Management Authority of this programme announced the opening of a new call for projects – financing line no. 190 – on June 12. This financing line supports the development of the educational system in order to enhance the quality of pre-university education and to correlate the educational programme with the needs of the labour market. 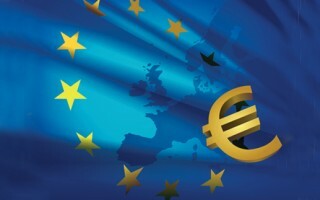 The Romanian Government approved a temporary transfer of privatization funds to the EU Operational Programmes Management Authorities in order to meet the necessary funding for this month’s reimbursement of beneficiaries under the 2007 – 2013 EU-funded programmes. The deadline for POR 2007 – 2013 is set for December 31st 2015. With six months left until the end of this programme, the Management Authority has set the deadline for reimbursement requests for projects financed under POR 2007 – 2013.